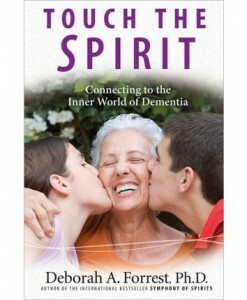 Understanding socially disruptive behaviour in dementia is never easy. 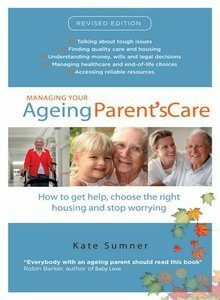 Most explanations offer neither solace nor solutions for families and carers, and treatment is often characterised by policies of control and containment. 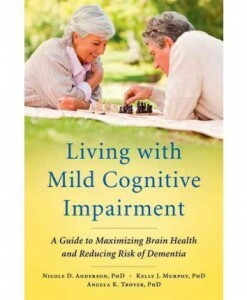 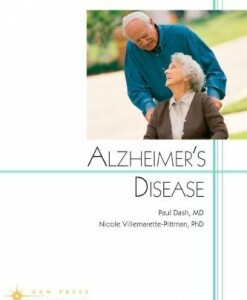 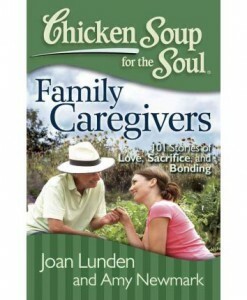 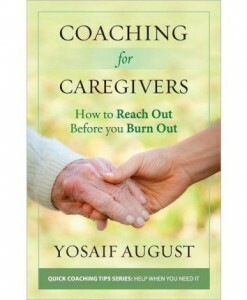 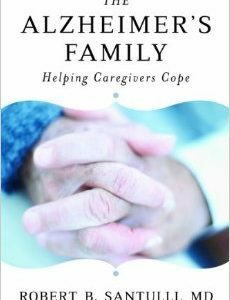 This book, which is the result of the authors 15 years of clinical work with people who are challenging, dispute the traditional medical model of dementia. 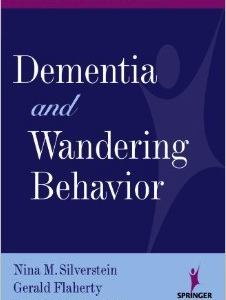 Contrasts the medical interpretation that sees anti-social behaviour as mere symptoms of disease with a person-centred interpretation that resonates change and resolution. 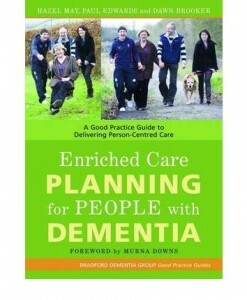 Offers a radical and innovative interpretation of challenging behaviour consistent with the new culture of dementia care, focusing on needs to be met rather than problems to be managed. 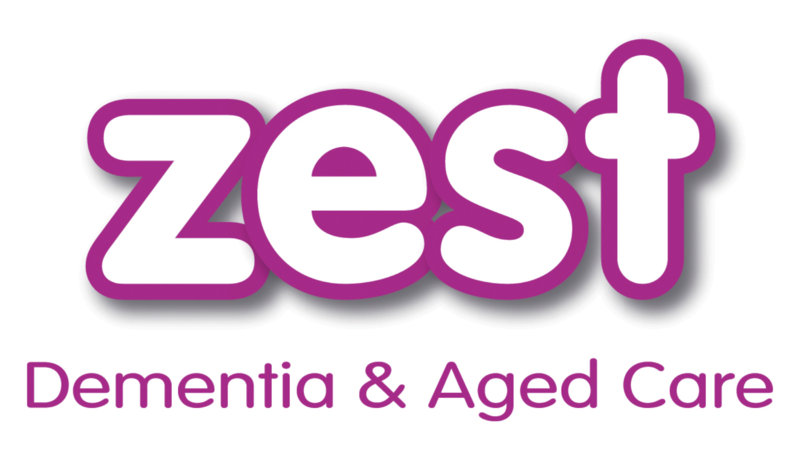 Challenging Behaviour in Dementia is suitable for carers and care homes providing care for people with dementia. 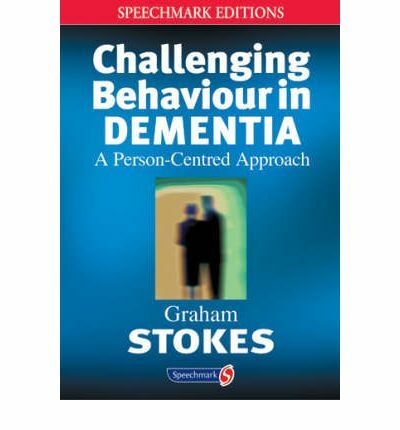 This book is an invaluable resource for carers of people with dementia that may display challenging behaviours and offers valuable information on how to manage challenging behaviours in dementia. 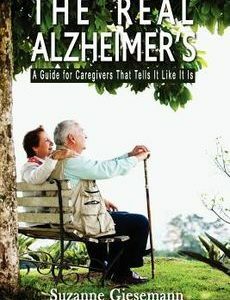 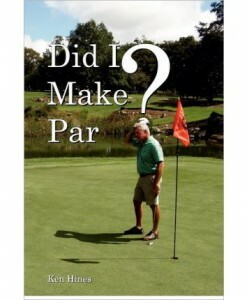 A must have resource.